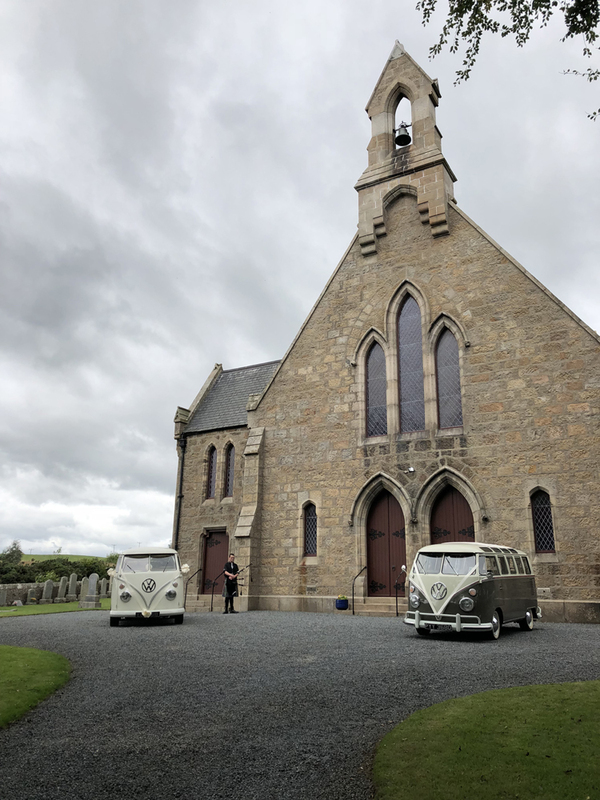 Granite City Car Hire, based in Grampian region of North East of Scotland, is national nominated and provide VW wedding campervan transport. We are a family run business and VW aircooled vehicles are our passion. Our fleet as you will find are all concourse standard. Our VW campervans are a great alternative to a Rolls Royce or stretched limo. Our campervans are vintage 1960s, spacious allowing up to 6 passengers and very nostalgic. 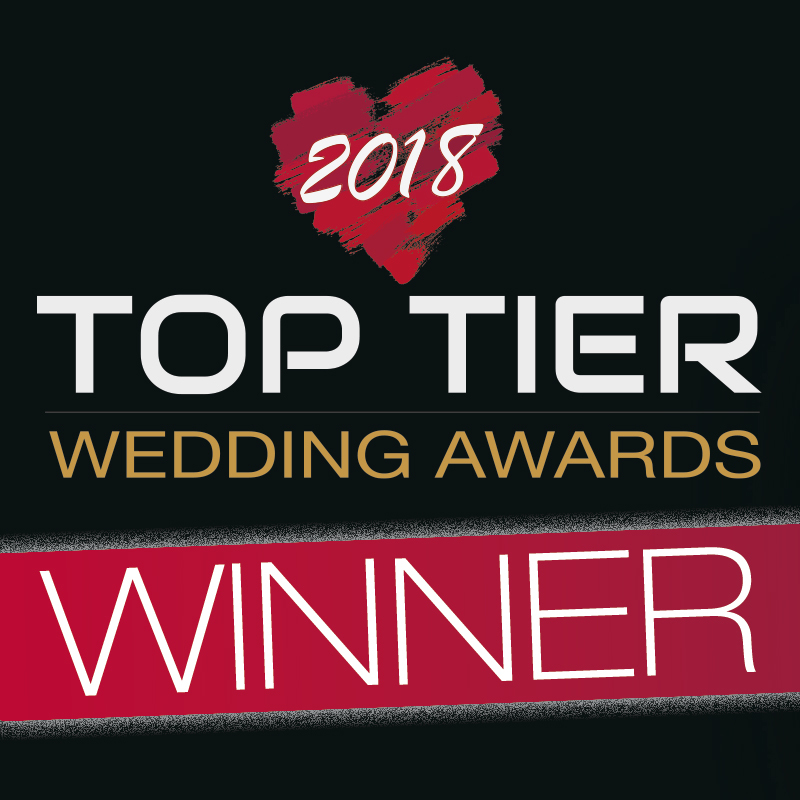 Thoroughly delighted to have won Scottish Vows 2018 for best in class Wedding Transport for all of Scotland. Faced some stiff competition so a real honour to be taking this prestigious award home! © 2018 Copyright | Granite City Car Hire Ltd.